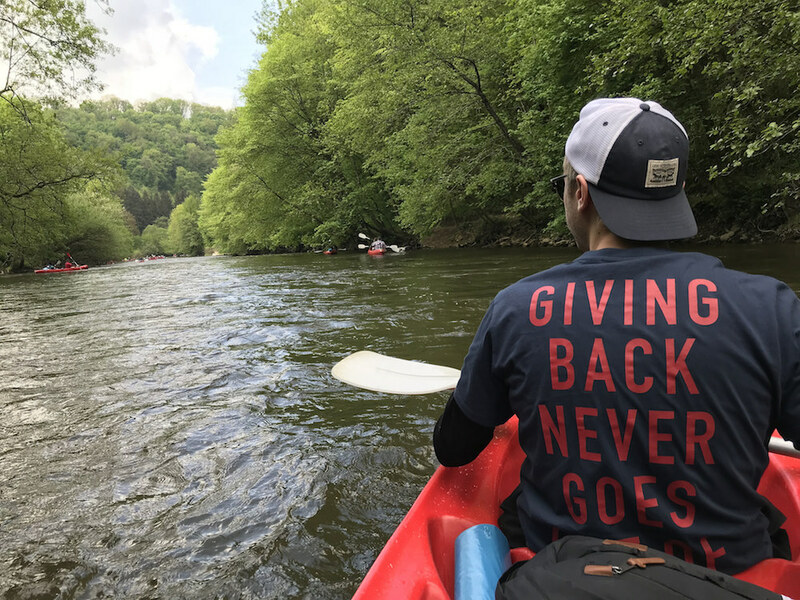 Giving back never goes out of style, was printed on the back of our T-shirts as we were walking that talk on the Levi Strauss & Co (Levi’s®) 2018 Community Day. 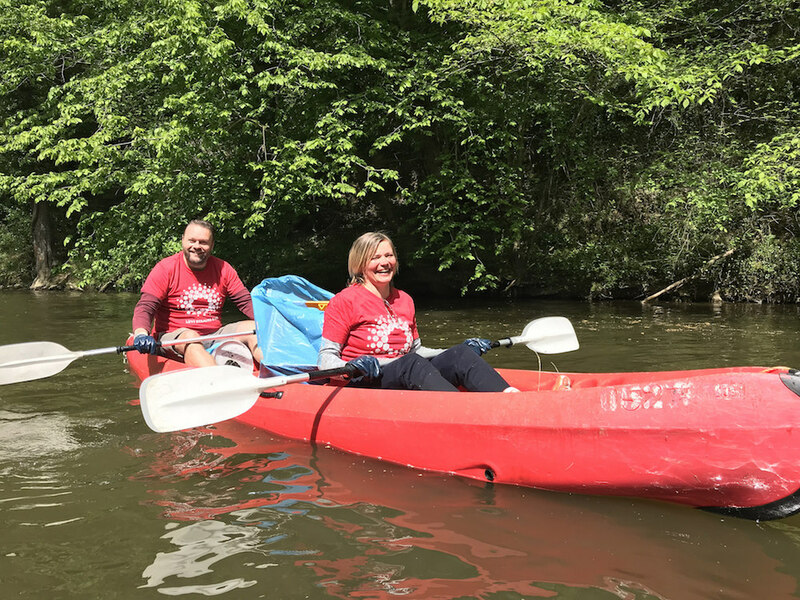 Making a real difference by cleaning close to 500kg’s of garbage from the Lesse River, while having loads of fun in the doing. 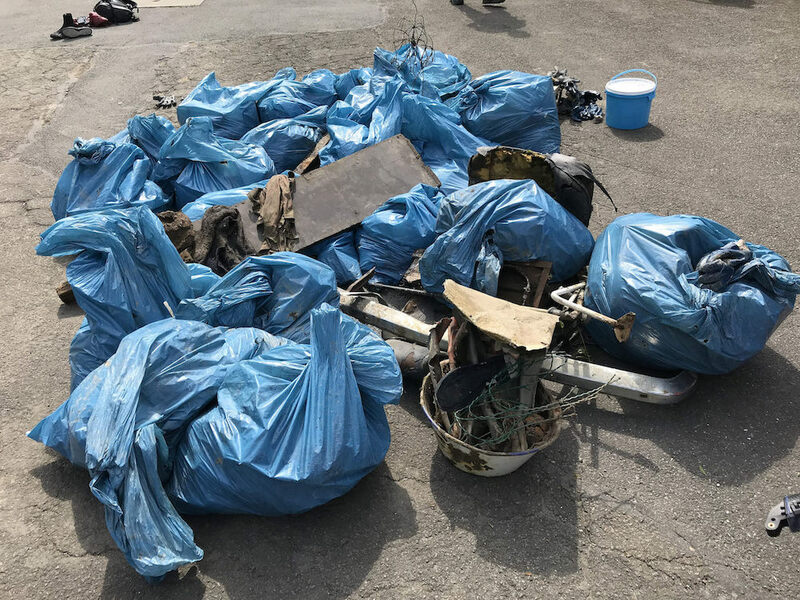 And this was not the first year that Jane Goodall Belgium and Levi’s® teamed up with KayaClean and Dinant Evasion to clean the Lesse River, and it will not be the last. “Giving back is as much part of our heritage as the blue jean”. Founder Levi Strauss incorporated community engagement into the bedrock of the company when he founded it more than 150 years ago. 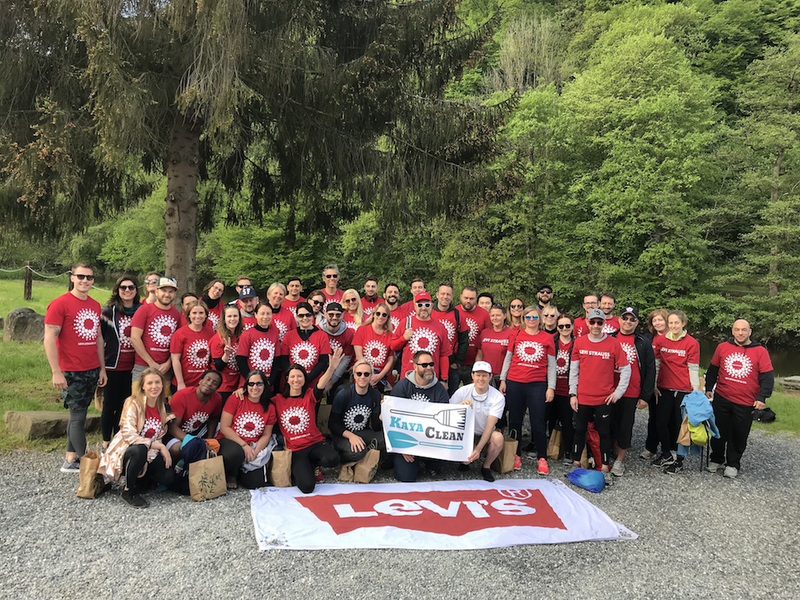 The Levi’s® annual Community Day, is a global day of giving back in which more than 5,000 employees around the world get out of the office to volunteer in their communities. Whether it’s raising awareness around water in Brussels, supporting refugees in Paris, or the people affected by wildfires in Northern California, since 2000 this global day of giving, honours the legacy of Levi Strauss. Well said Laetitia, we couldn’t agree more. And bravo, we love being part of this positive initiative.